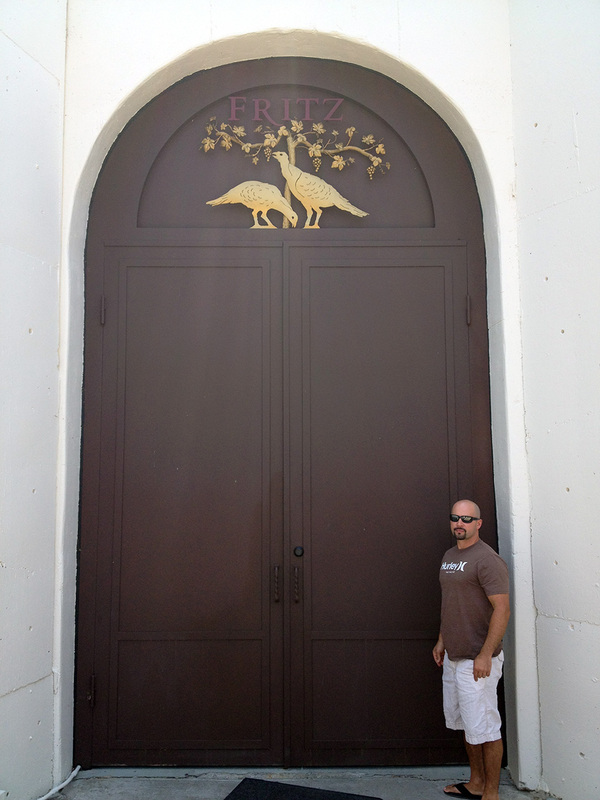 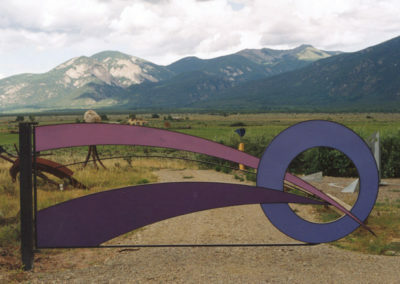 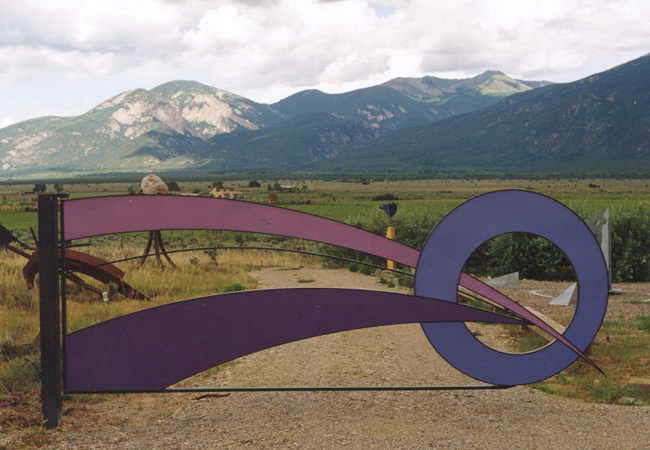 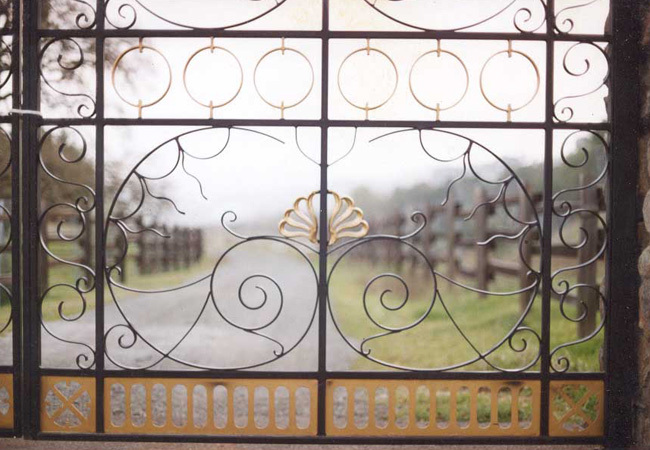 Scroll Top Bi-Parting Driveway Gate w/ Traditional Filigree, & Nautilus Scroll. 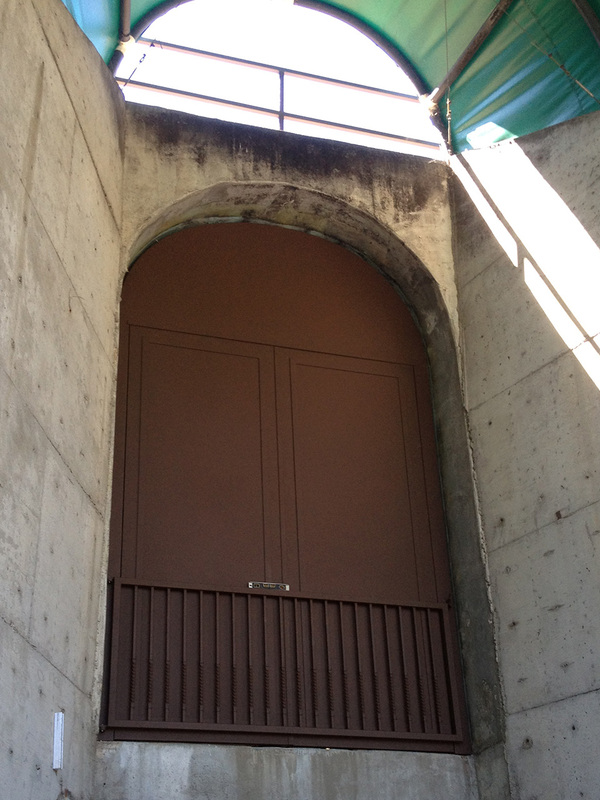 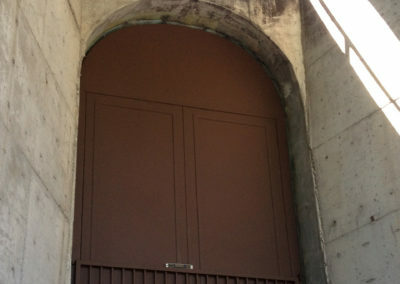 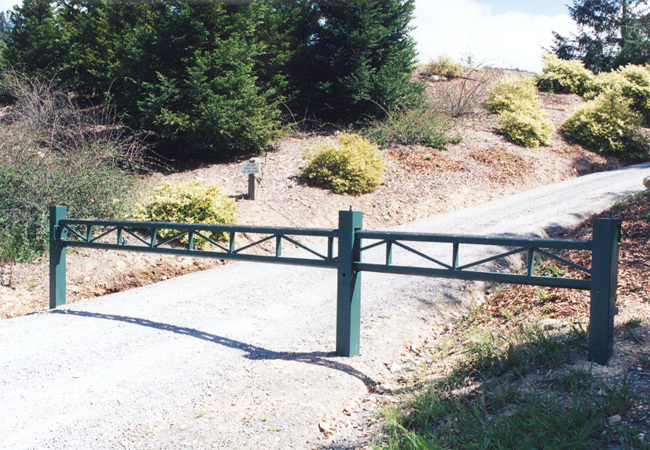 Companion to Pedestrian Gate PG-005d. 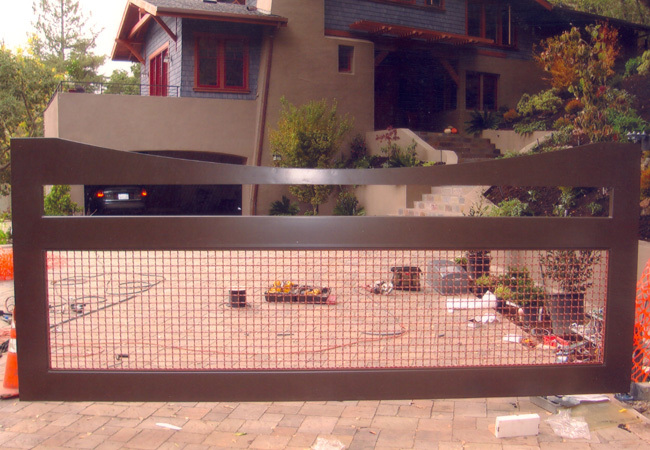 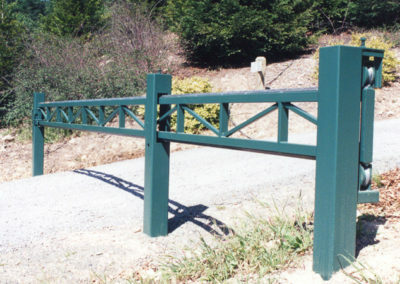 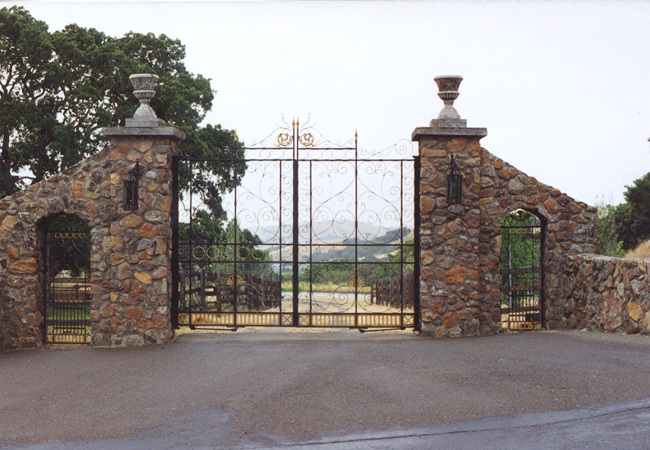 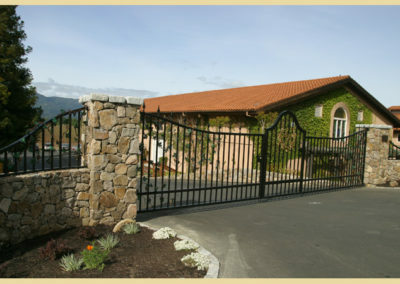 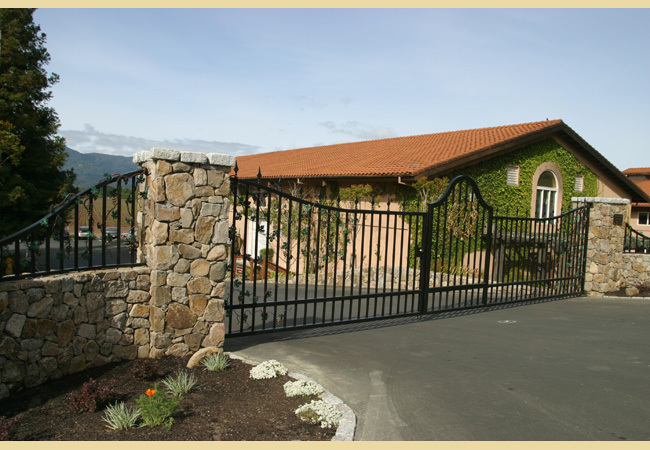 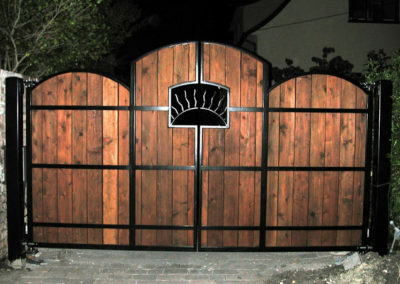 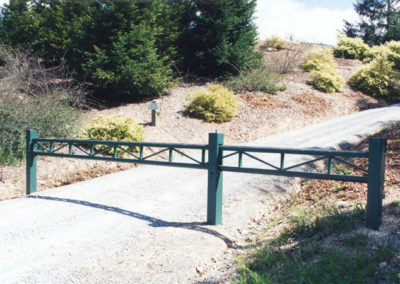 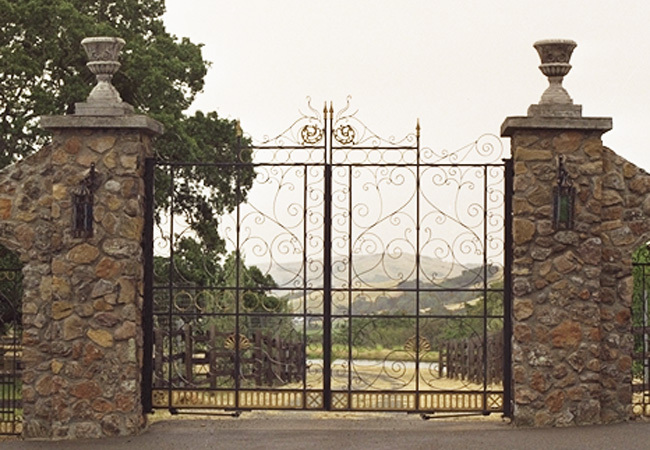 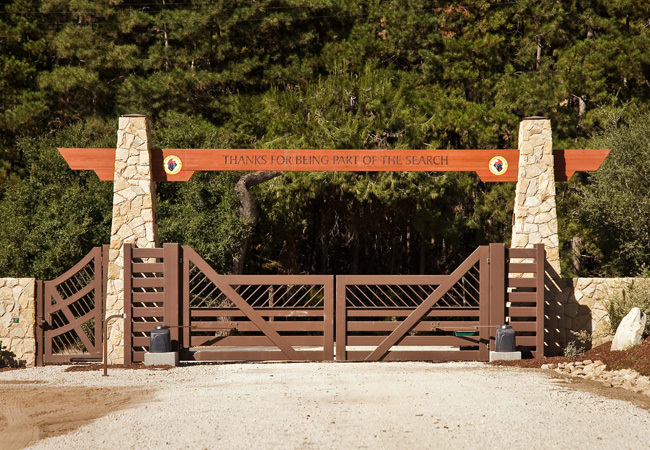 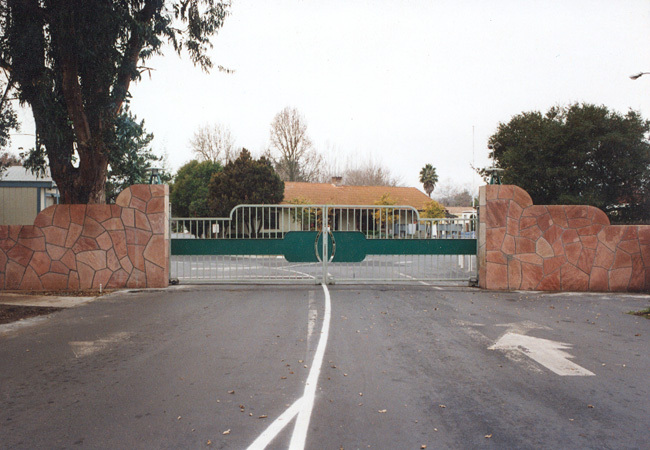 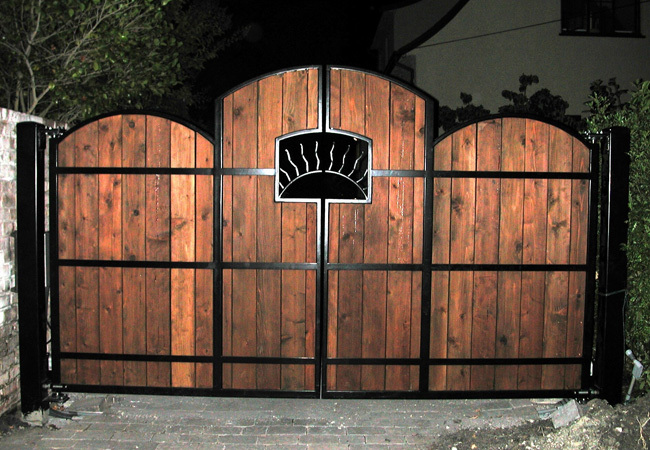 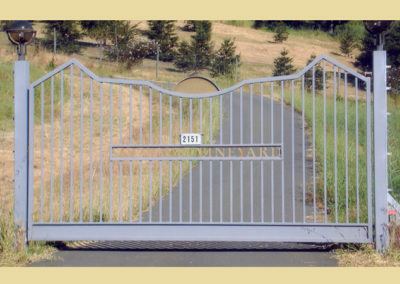 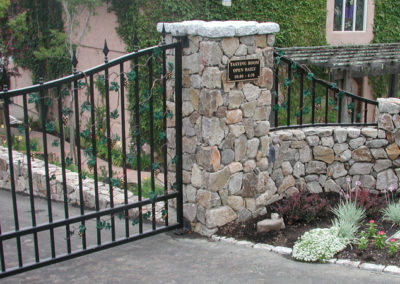 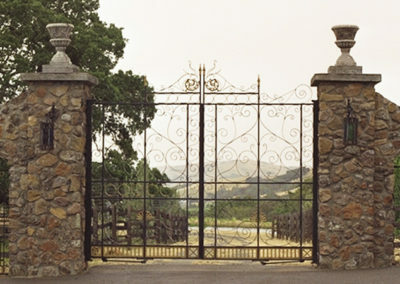 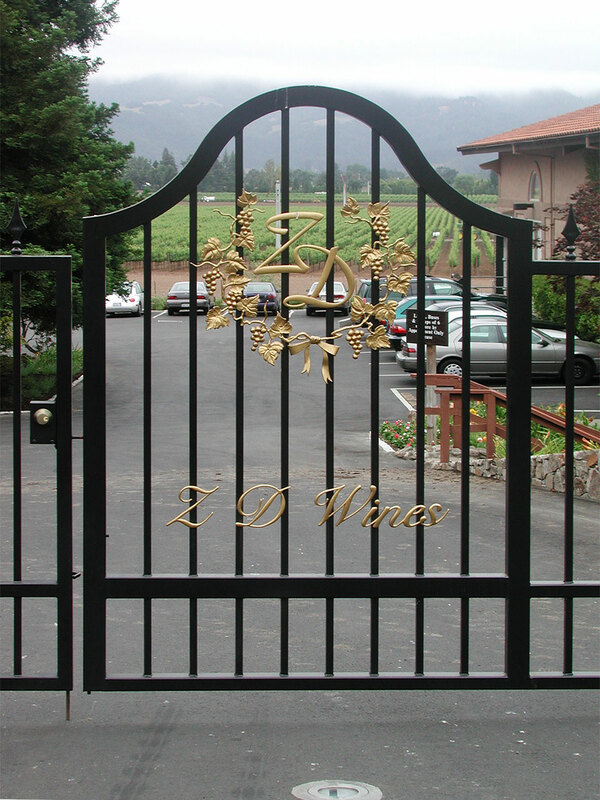 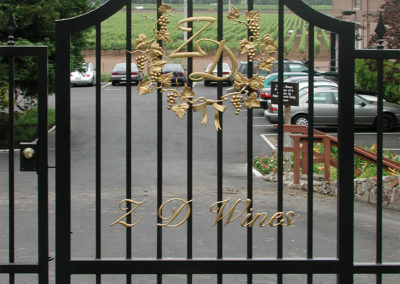 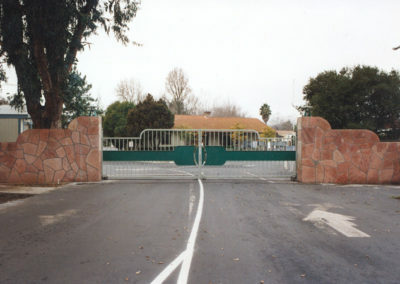 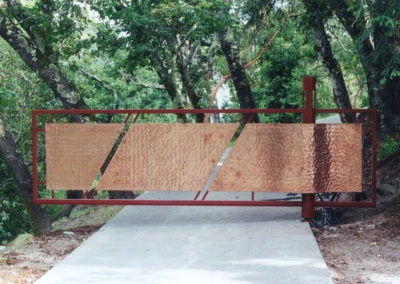 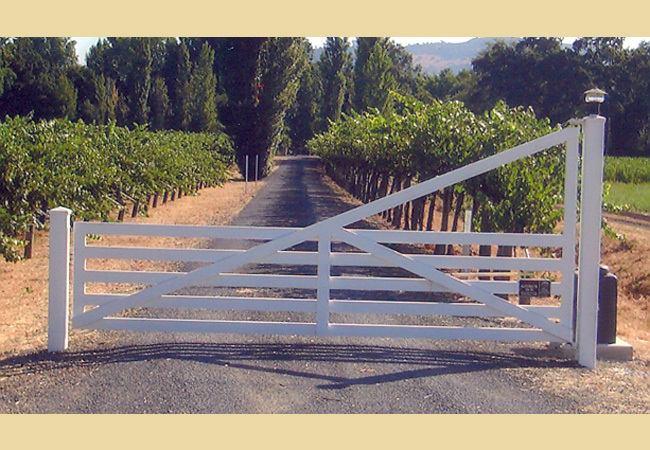 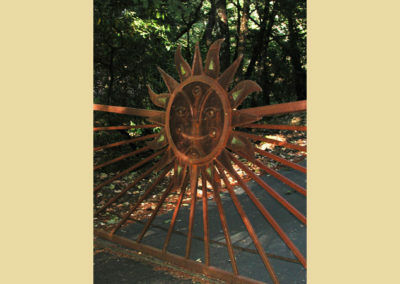 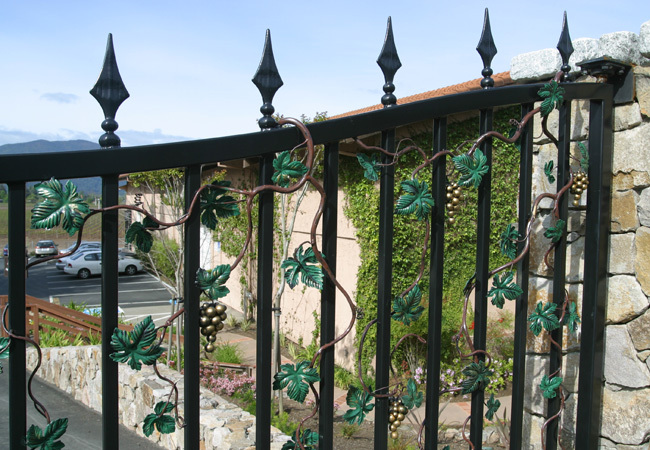 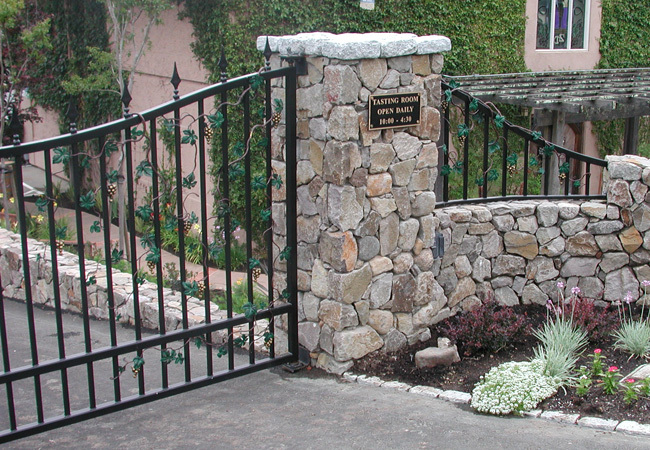 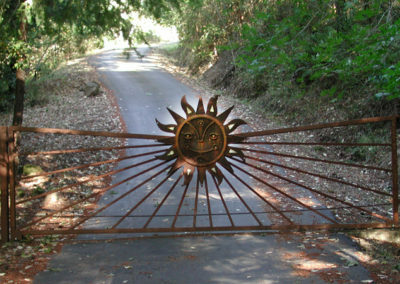 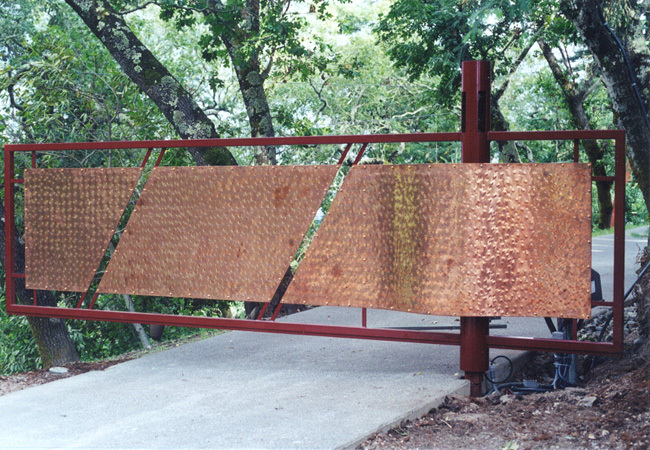 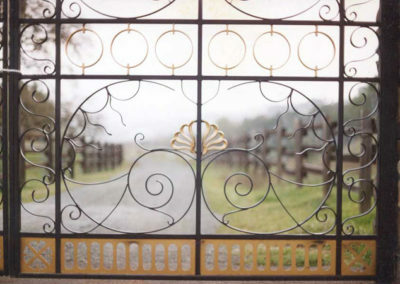 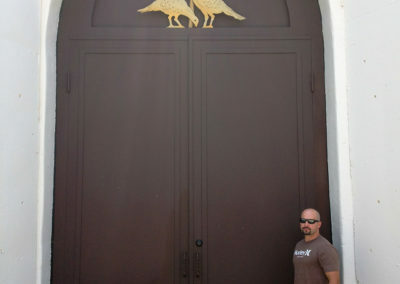 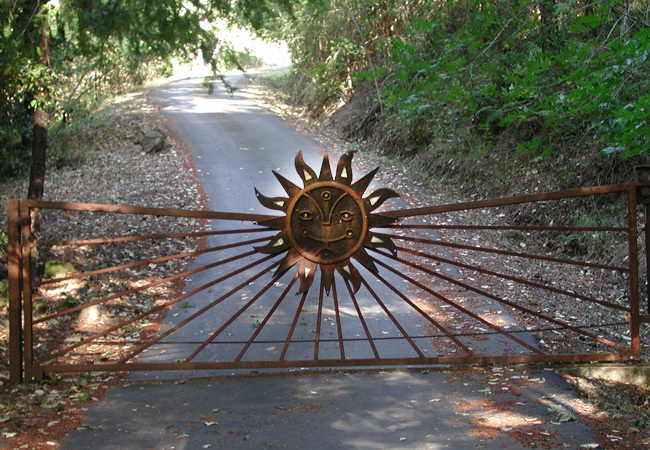 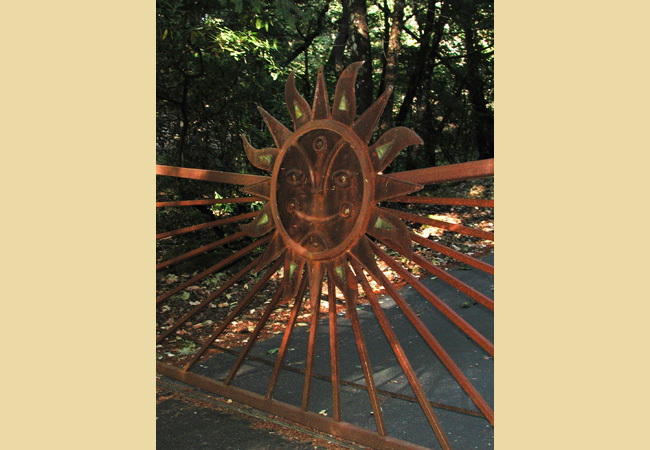 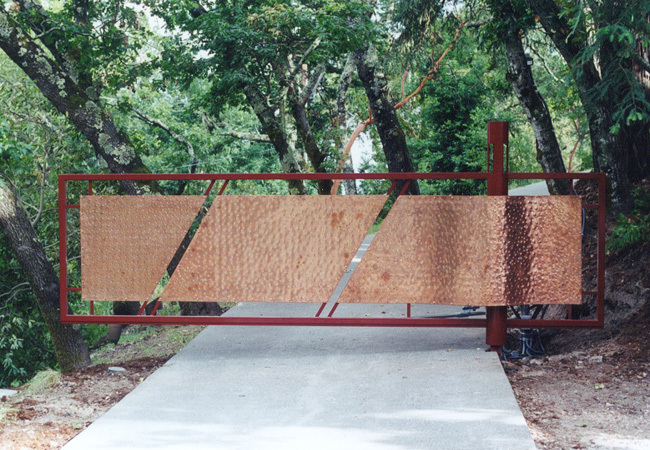 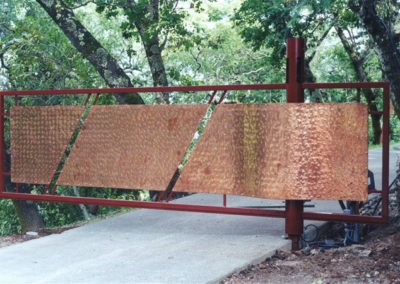 Scroll Top Bi-Parting Driveway Gate & Pedestrian Gates w/ Traditional Filigree, & Nautilus Scroll. 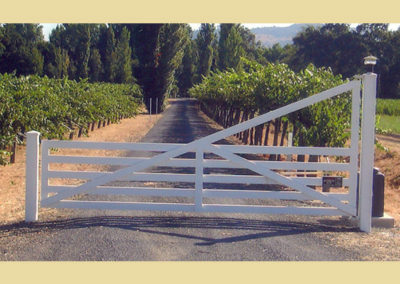 Companion to Pedestrian Gate PG-005d.